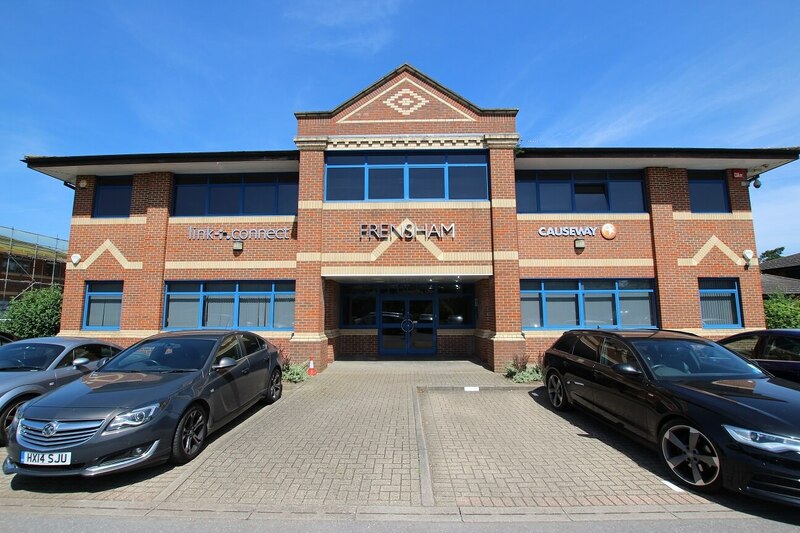 Farnham Business Park lease surrender brings new Grade A offices to the market | Curchod & Co.
Acting on behalf of Link Connect, Curchod & Co have just agreed an early surrender of their lease on Frensham House which totals approximately 3,264 sq.ft. Curchod & Co have now been retained by the freeholder, Store Property, to put the accommodation on the market. Store Property will be carrying out a refurbishment of the accommodation over the coming months and once completed Frensham House will offer Grade A office accommodation with air conditioning, LED lighting and upgraded facilities.